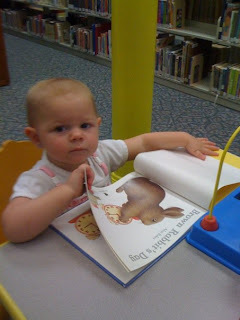 Morris Medleys: Library and Petting Zoo! Our journey from two to three! Waiting for our Adoption Placement! Then we went home and had raviolis for lunch..yum. Brynlee had trouble staying awake during lunch! I was afraid she was going to lay her head down in the raviolis! Then she had a 2 hour nap! She needed her rest after a big day! Aunt Jennifer and Brynlee had a great day! I love summer time and getting to see Brynlee, Lucas, and Gracen more! Sounds like you and Brynlee had a wonderful day! Your such a GREAT Aunt! December 15, 2011-received formal approval letter! November 17, 2011- Final interviews and homestudy done! November 10, 2011- individual interviews at the agency. June 27, 2011-mailed all of the paperwork! There was a lot of it! 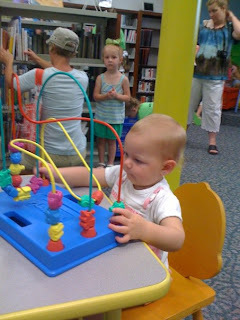 week of June 6, 2011- got physicals done from the doctor. 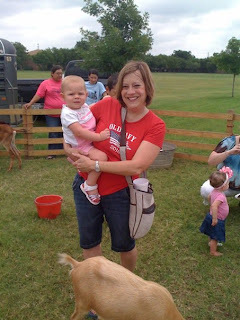 April 29-30, 2011-went to required adoption classes. March 21, 2011- got a call from my mom saying that Chosen Heritage Adoption Agency was looking for adoptive parents. I have been married to my wonderful husband Gary for 4 years. I teach 2nd grade, and love that age! I also volunteer in the preschool department at church. I am involved in BSF (Bible Study Fellowship.) I like to read and scrapbook. We hope to add to our family soon through adoption!